Our integrated access control solutions are designed to meet your access requirements locally, or around the world. Scalable to almost unlimited reader and cardholder capacities, our access control solutions are true open architecture, allowing you to share employee information with other departments and applications, while conforming to MIS security policies. Security Plus North East also offers expert integration services allowing free communications between access control and other security and life safety systems. 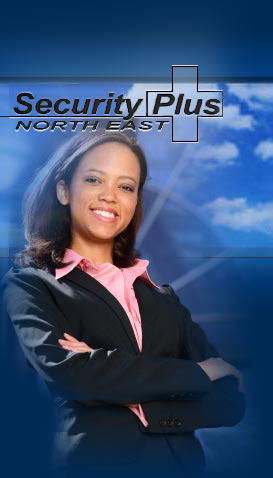 Security Plus North East - optimizing your control and maximizing your investment. Please contact us for a free site analysis.